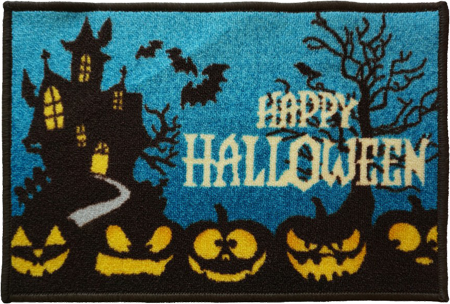 Get a free Halloween Mat on any order above £100 from our top Brand Ranges. 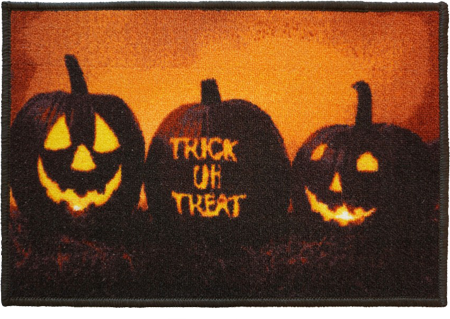 Use promo "HWMAT". Click here to explore our latest Brand collection. Offer Valid till , 24th Oct.